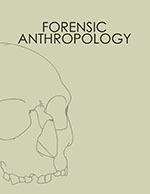 Forensic Anthropology is a journal devoted to the advancement of the science and professional development of the fields of forensic anthropology and forensic archaeology. 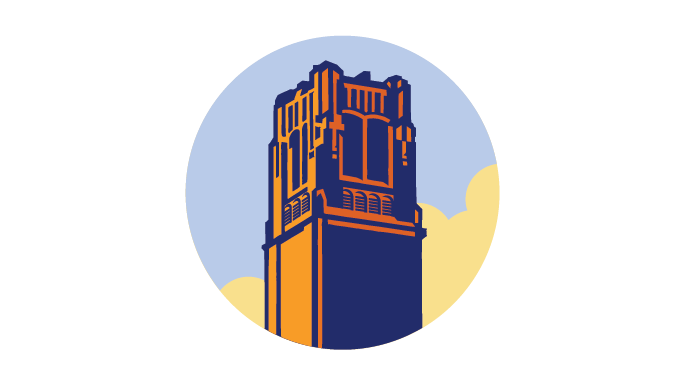 The journal primarily focuses on research, technical advancements, population data, and case studies related to the recovery and analysis of human remains in a forensic context. Topics such as forensic osteology, skeletal biology, and modern human skeletal variation are within the scope of Forensic Anthropology.